The talent, knowledge and dedication of Hätsch Kalberer, Fromm Winery's founding Winemaker, has been recognized, as our New Flagship Pinot Noir is named after him. Hätsch Kalberer, has been Fromm Winery's Winemaker since the beginning when Fromm began in 1992. 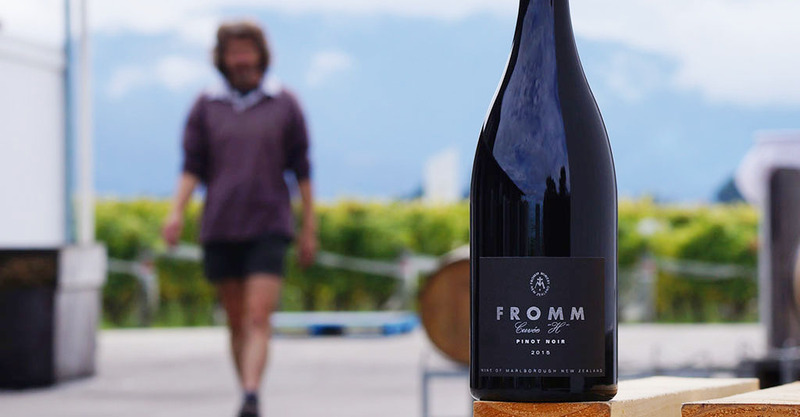 Over these 25 years he has become one of New Zealand's most highly regarded winemakers, continuing to make Fromm Winery's outstanding Pinot Noir's that are enjoyed by so many of you across the globe. It therefore, only seemed right that when developments and planning for our "new" Pinot Noir began last year, that we would give Hätsch the recognition that he deserved, and name the wine after him. In December 2016 we bottled Fromm Pinot Noir Cuvée "H" 2015, just 2,500 bottles in total, a limited number that we want to see being bought and drunk more often and by more of you. "Fromm Pinot Noir Cuvée "H" 2015" is a thoughtful composite of our five individual single vineyard wines and expresses a winery signature. It is the best Pinot we feel we can make and represents what we appreciate most in fine Pinot Noir. 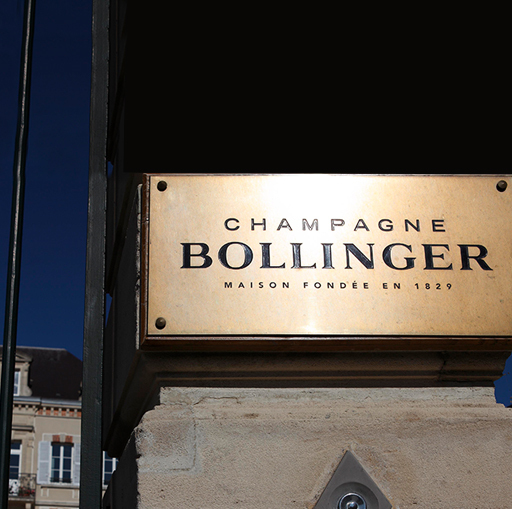 We do not strive to be the biggest and loudest on the block, but instead look for a complete and refined wine. Cuvée “H” is very much built with longevity in mind, however this does not preclude early drinking appeal. "It is awesome to see a powerful pinot expressed so elegantly with poise and structure." "This is a stylish Pinot Noir with a full range of red and black fruits, along with herb, liquorice and spice detail on a fine-grained, supple palate." 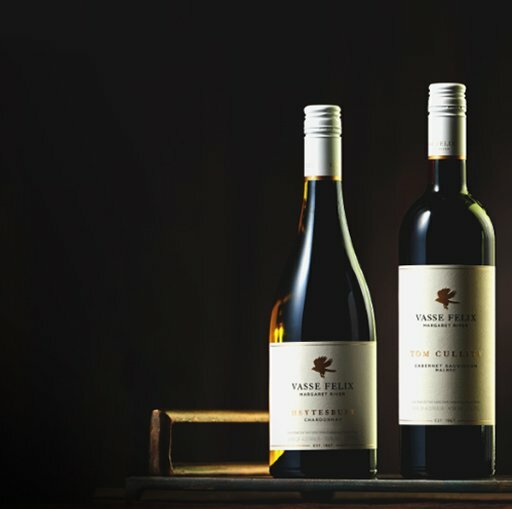 To celebrate their 50th anniversary, Vasse Felix looks at how far they’ve come, and big plans for the year ahead – including the release of the TOM CULLITY Cabernet Sauvignon Malbec. Negociants New Zealand are proud to exclusively distribute eight of the top 50 “Most Admired Wine Brands” according to Drinks International Magazine – check out which of your favourites made the list.